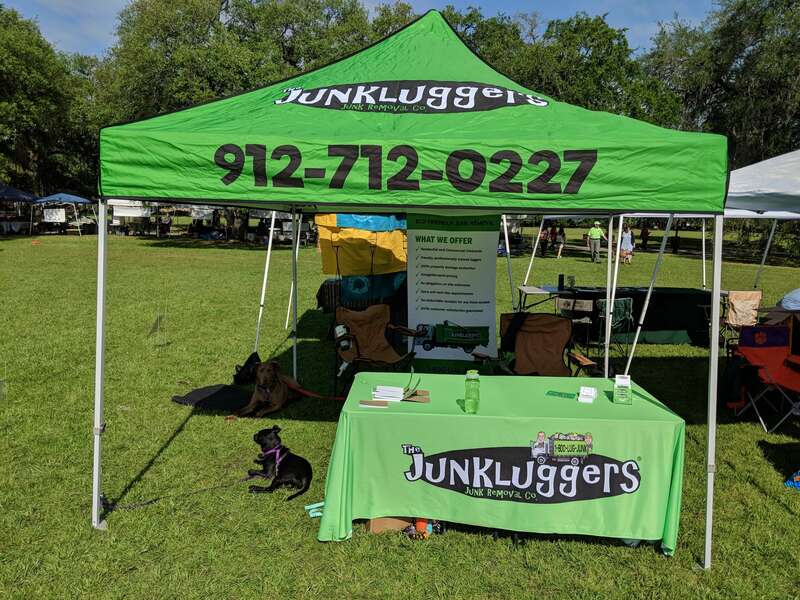 (SAVANNAH, GA) During Savannah’s annual Earth Day Festival held in Forsyth Park, Junkluggers of the Coastal Empire collected 3,000 lbs. of electronic waste. 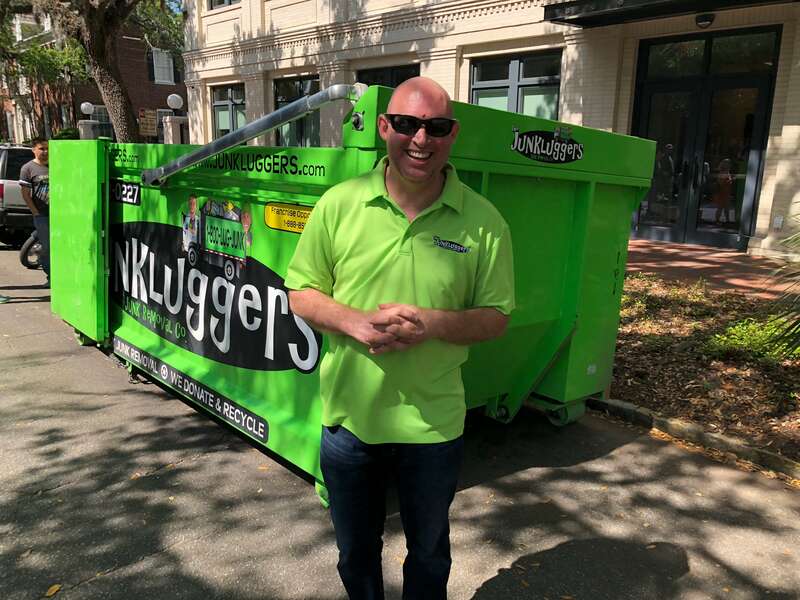 This year marks the first year the festival was produced by the Savannah Chatham Sustainability Coalition (SCSC) sponsored by Junkluggers of the Coastal Empire and the City of Savannah. 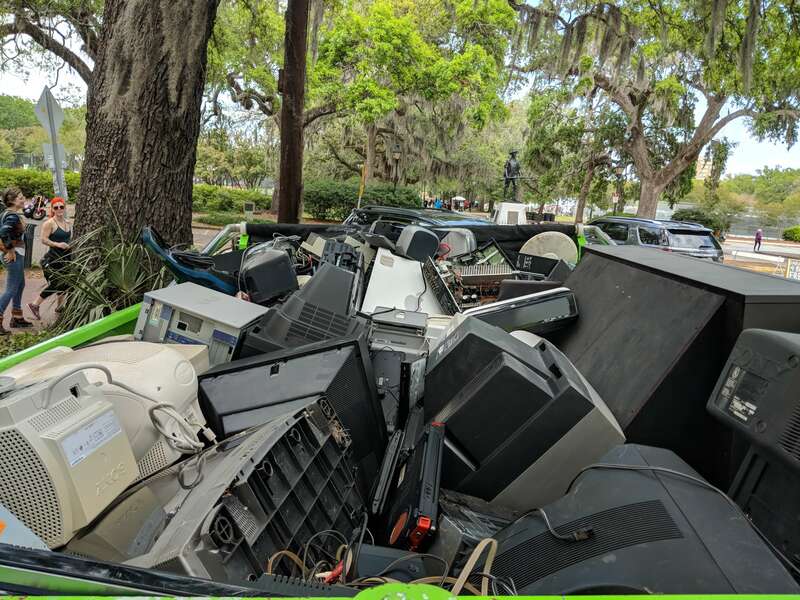 Junkluggers of the Coastal Empire had a special exhibit where they collected electronic waste, such as computers, televisions, monitors, printers, fax machines, small household appliances, and cell phones. 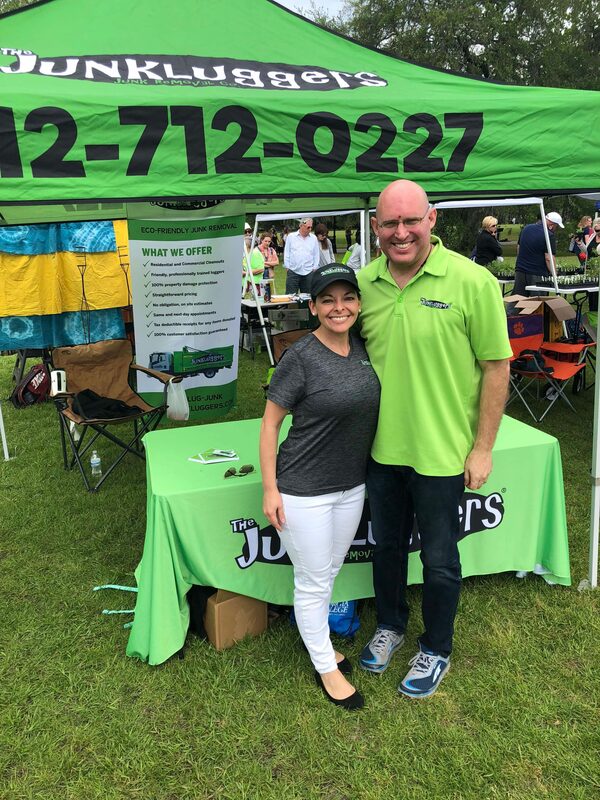 In total, Junkluggers collected 3,000 lbs. Celebrating the environmentally responsible community living and working in coastal Georgia, this event is the City’s largest environmental outreach event of the year, and one of the largest education events held in conjunction with Earth Day in Georgia.